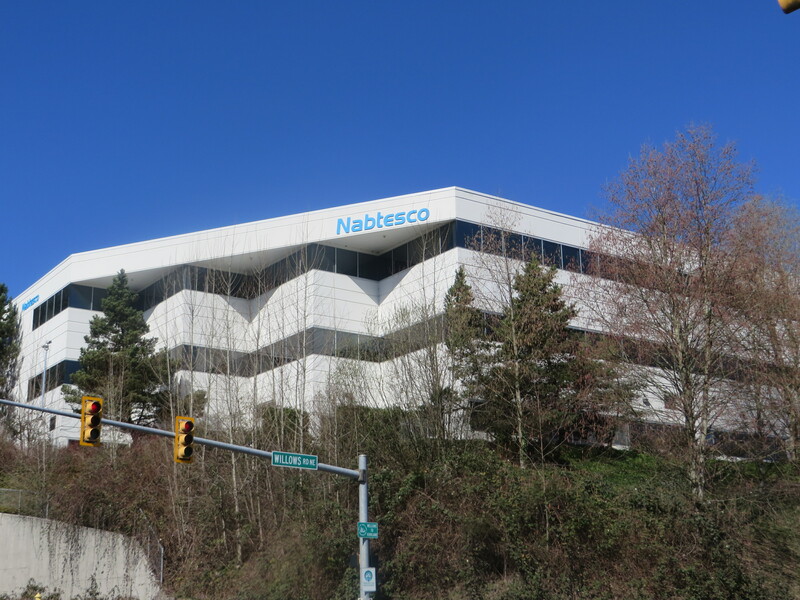 Overlooking the Sammamish Valley, these two buildings were built ten years apart from each other. 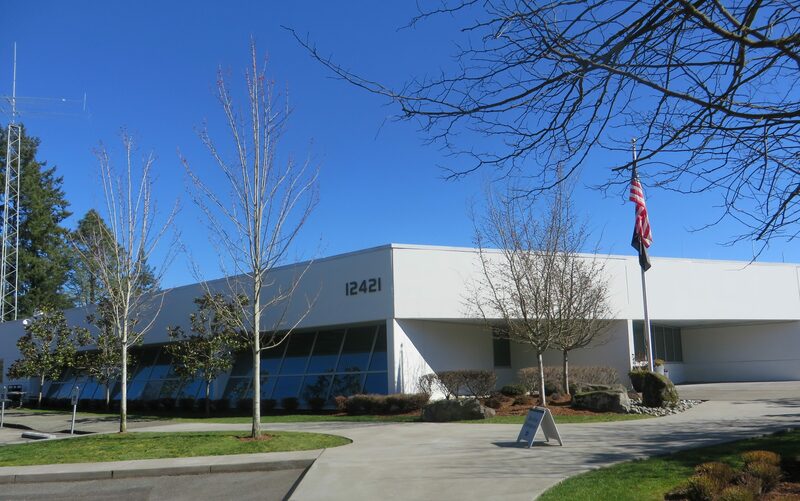 They are set in a park like campus and are close to the Willows Run Golf Complex as well as the Sammamish River Trail System. 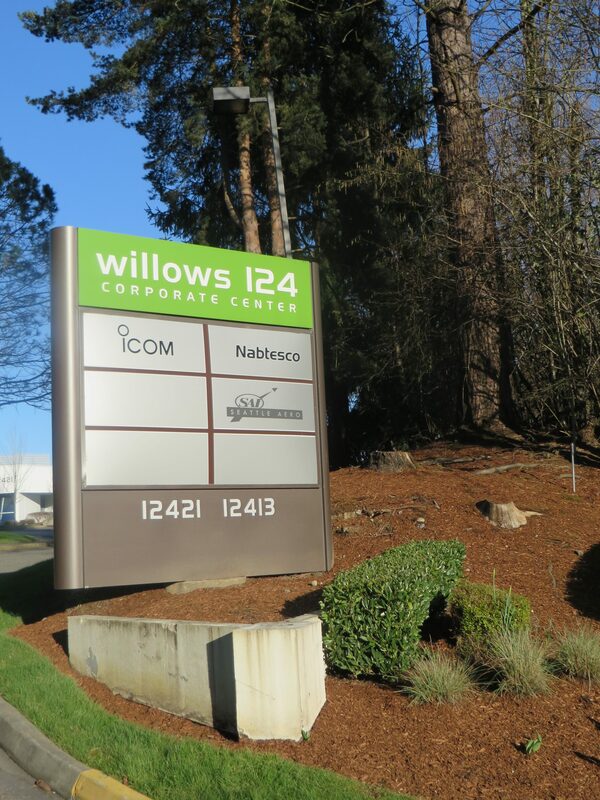 Willows 124 is a short drive to Downtown Redmond, the Woodinville wine country and the Totem Lake area of Kirkland. 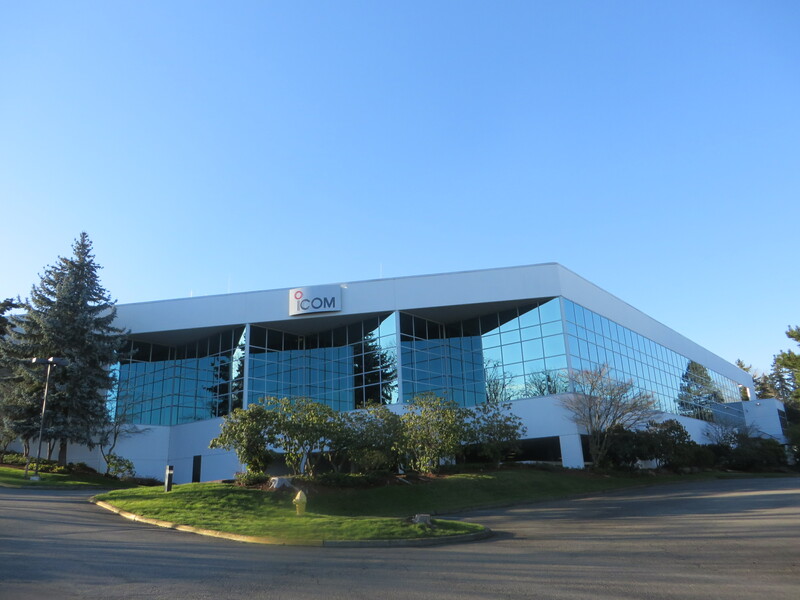 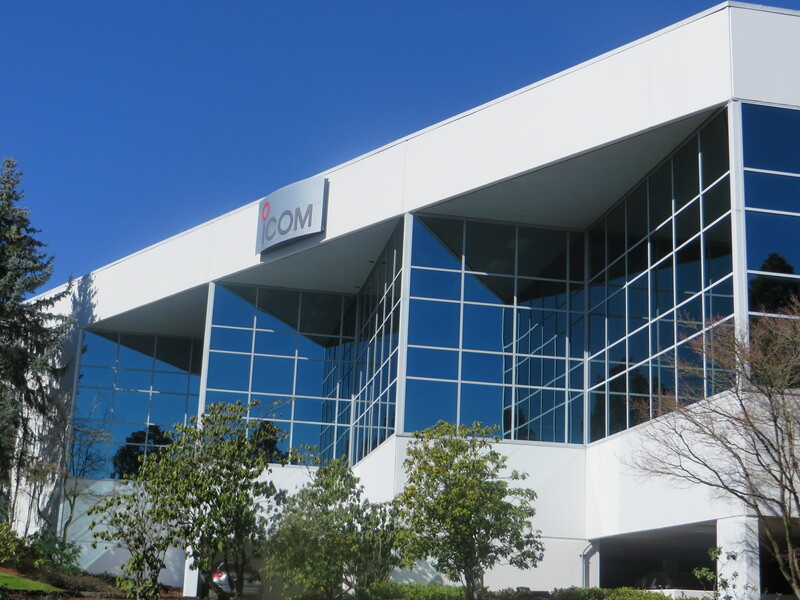 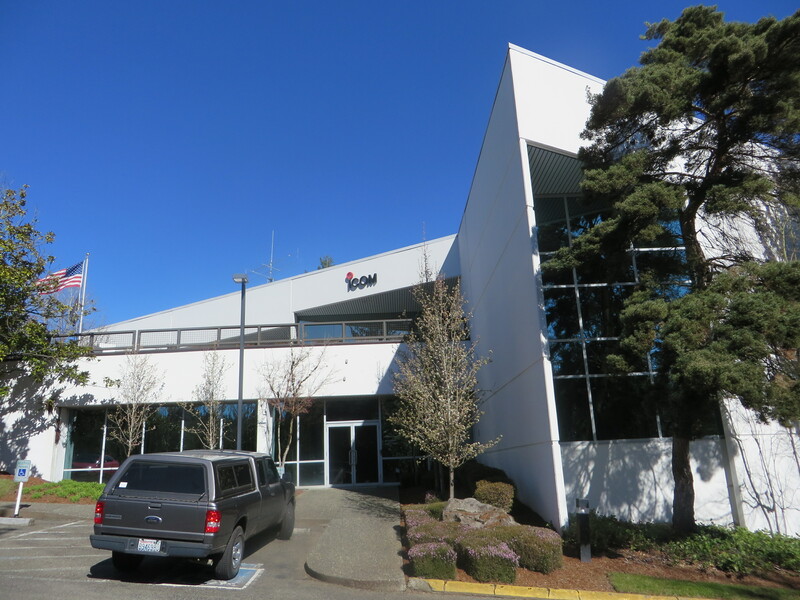 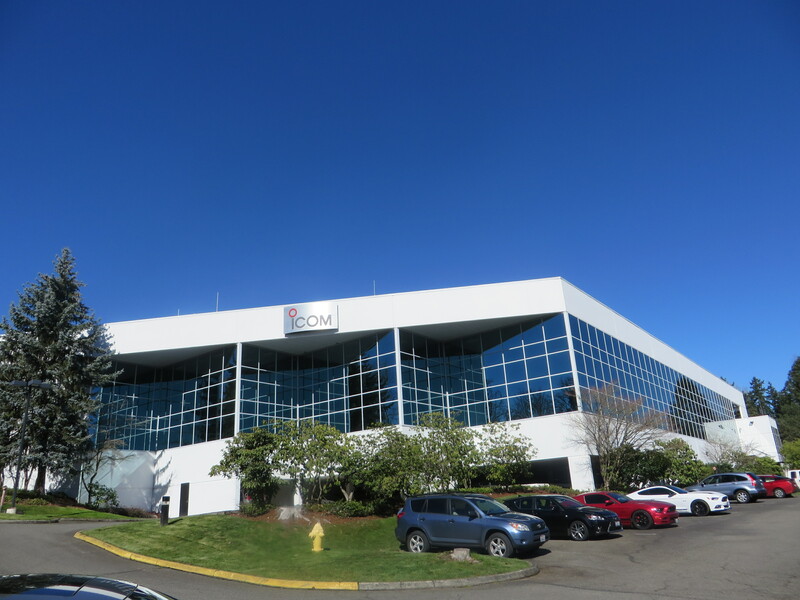 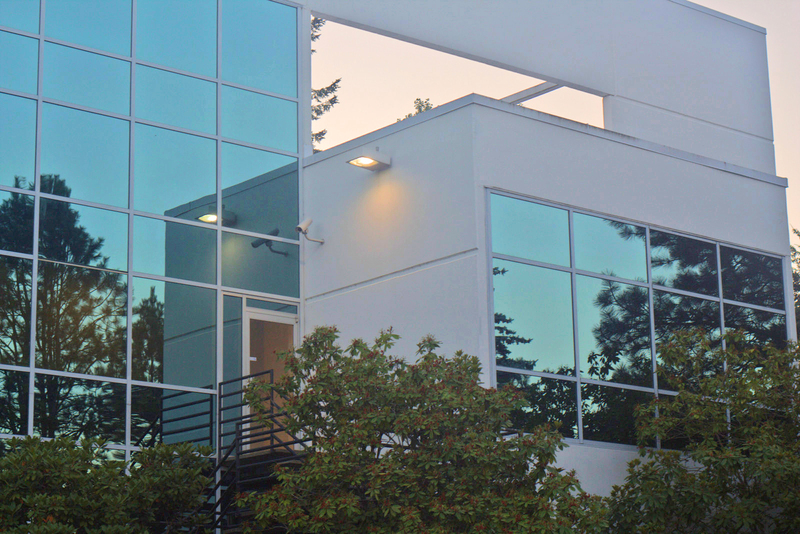 Building A is currently occupied by ICOM America and Building B is occupied by Nabtesco Aerospace. 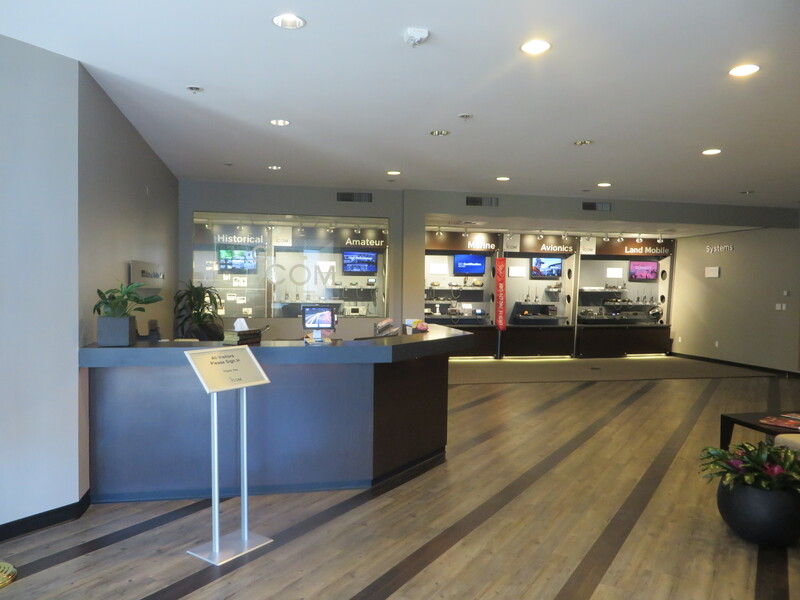 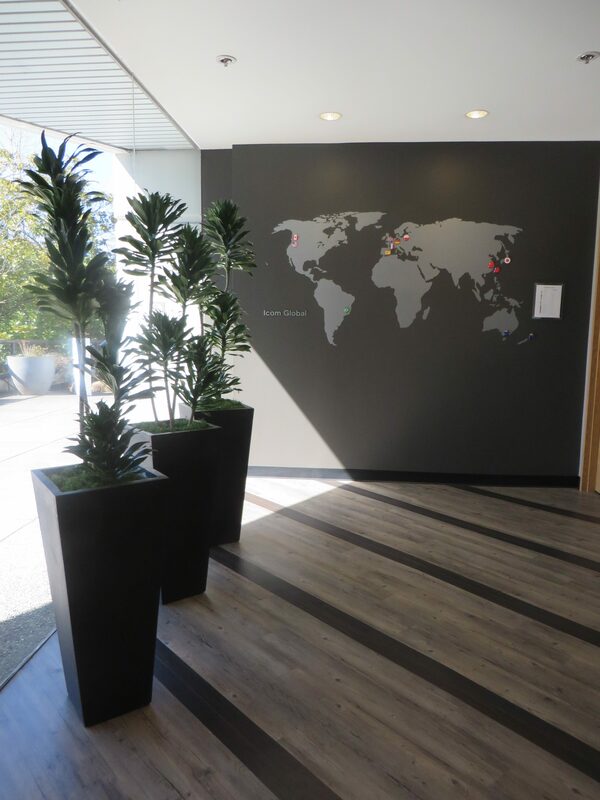 Our work: Refurbished the lobbies and the landscaping. 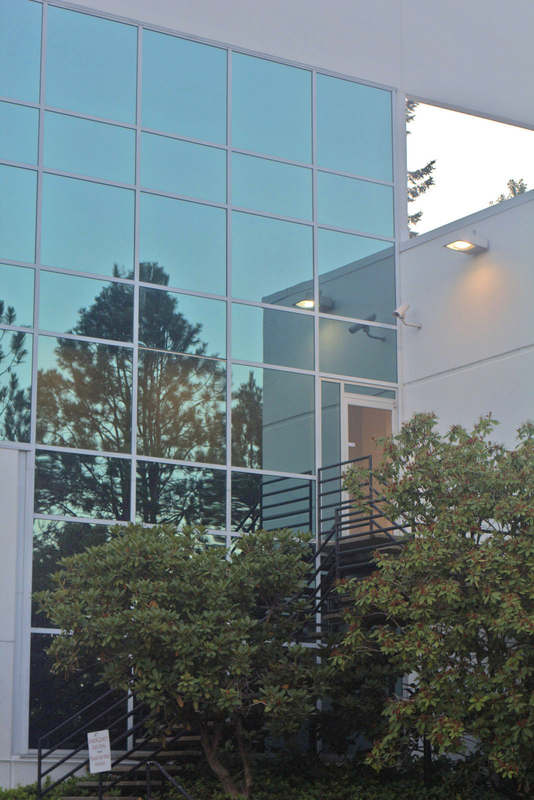 Sold both buildings in 2005 to a developer/property management company who then sold the buildings to end users. 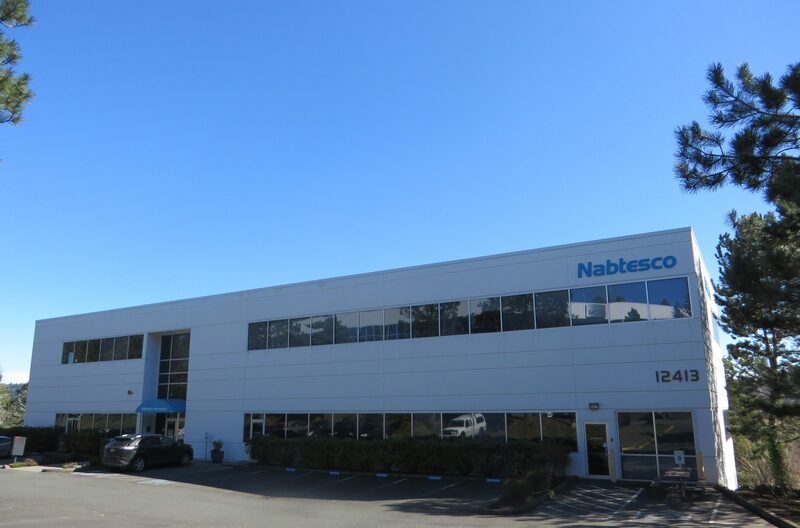 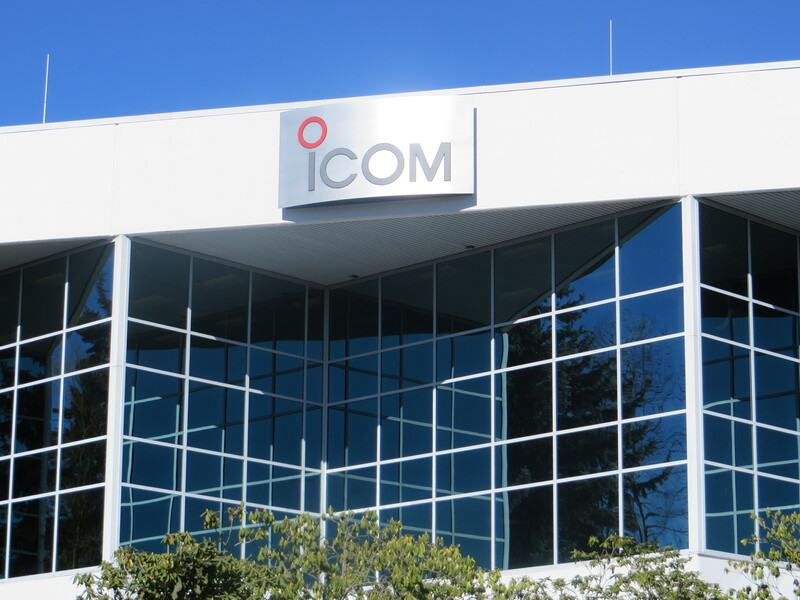 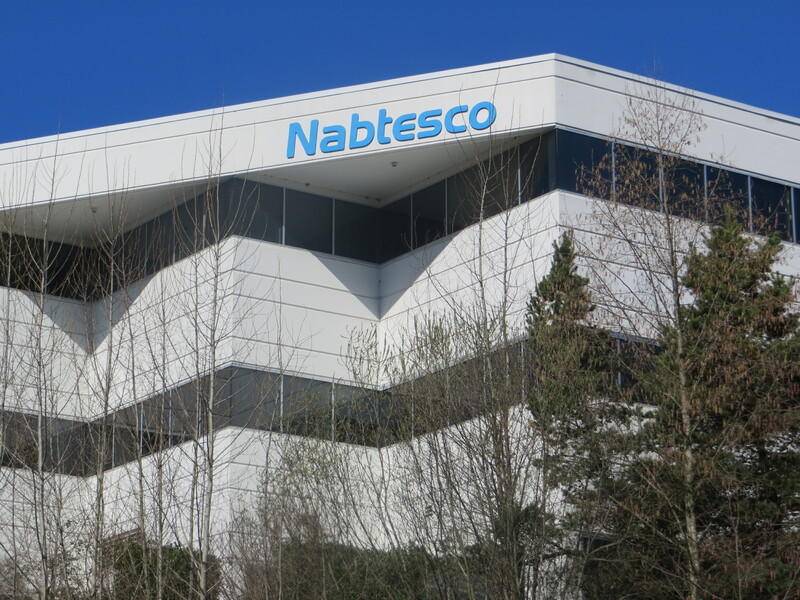 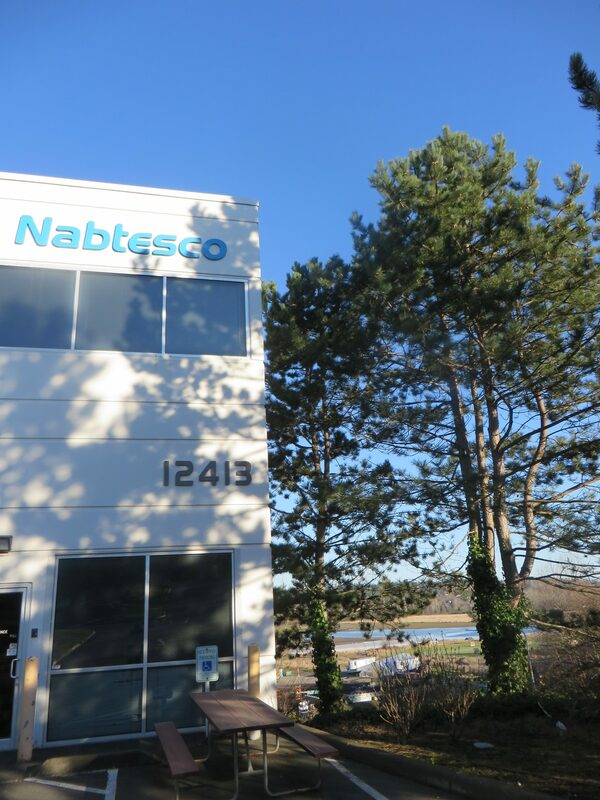 Building A is now known as ICOM America and Building B as Nabtesco Aerospace.